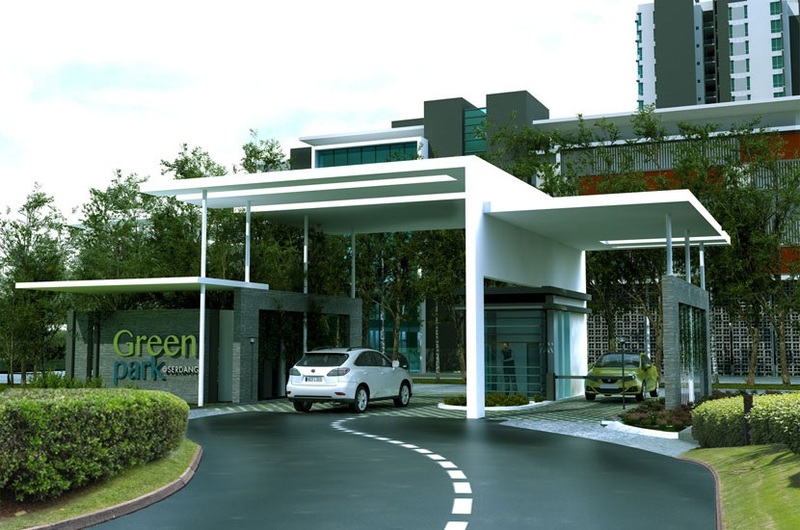 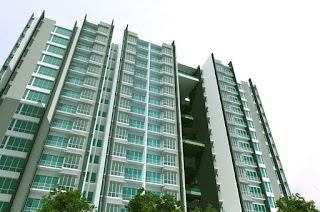 Green Park @ Serdang is a freehold condominium located at Seri Kembangan, Selangor. 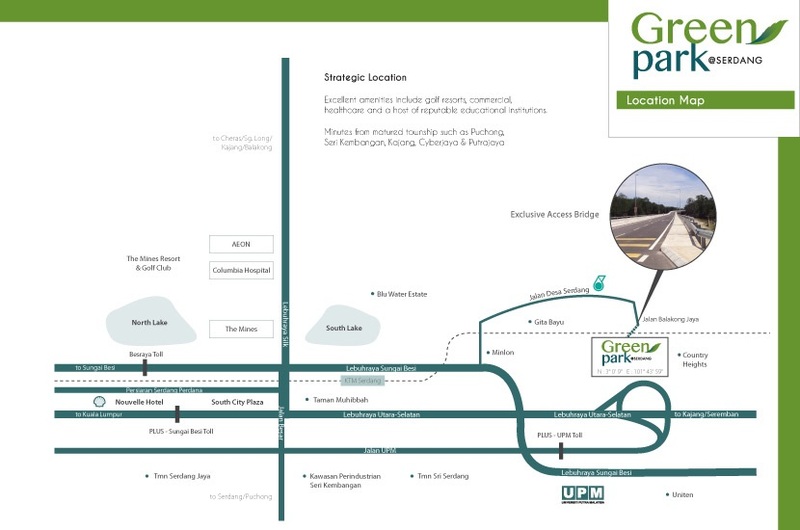 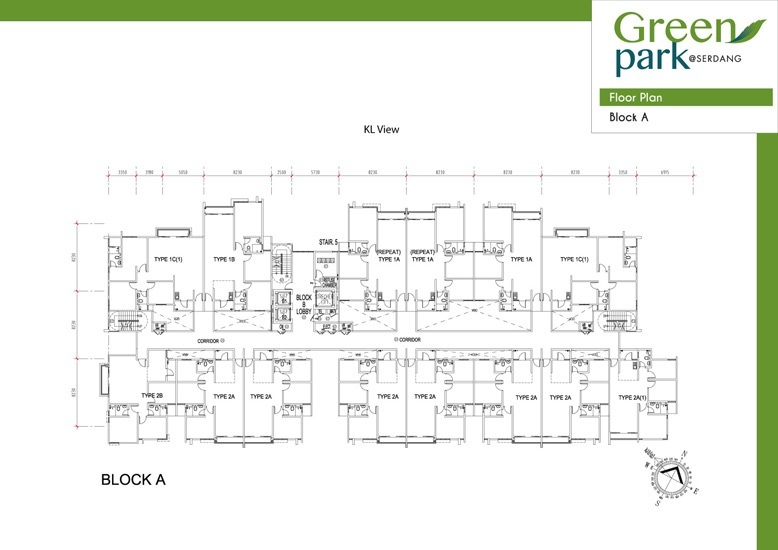 Green Park @ Serdang consists of two block and has a total of 432 units. 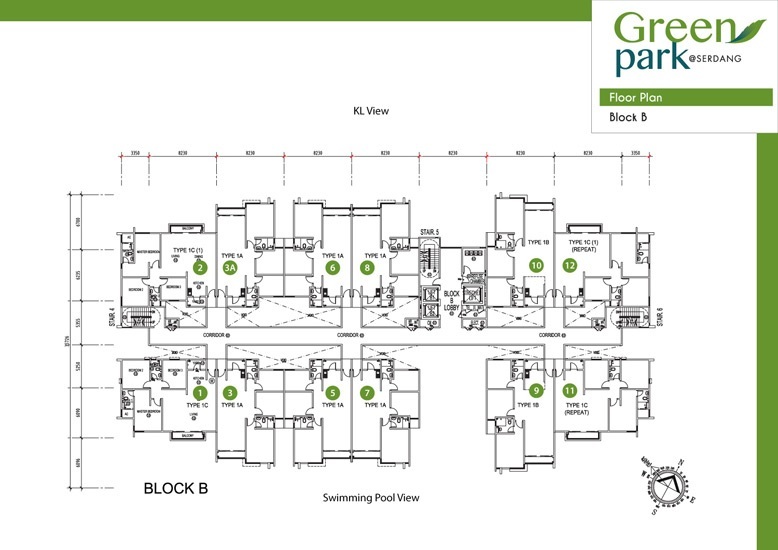 Each apartment has a built-up area ranging from 962 sq.ft. 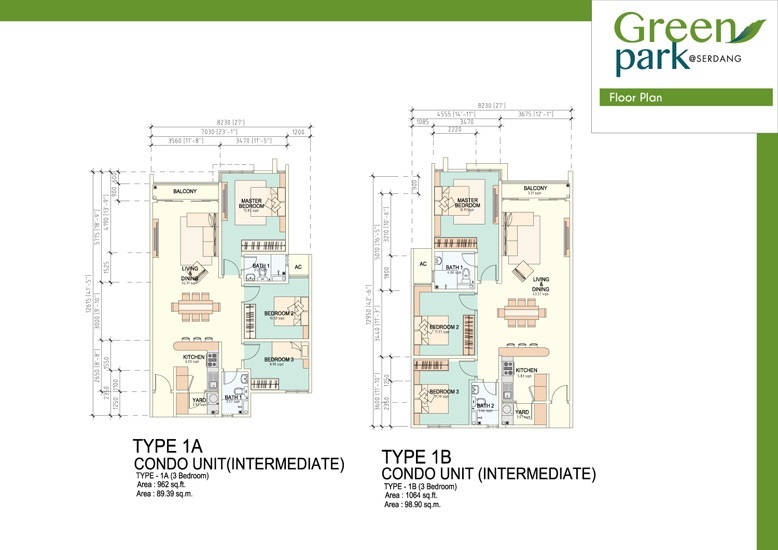 to 1,095 sq.ft. 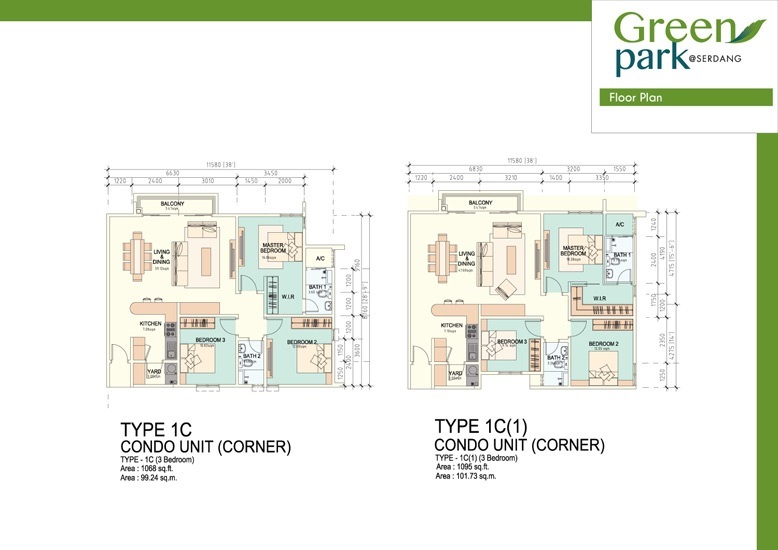 comes with three bedrooms and two bathrooms. The selling price from RM393,000 onwards when its first launch. 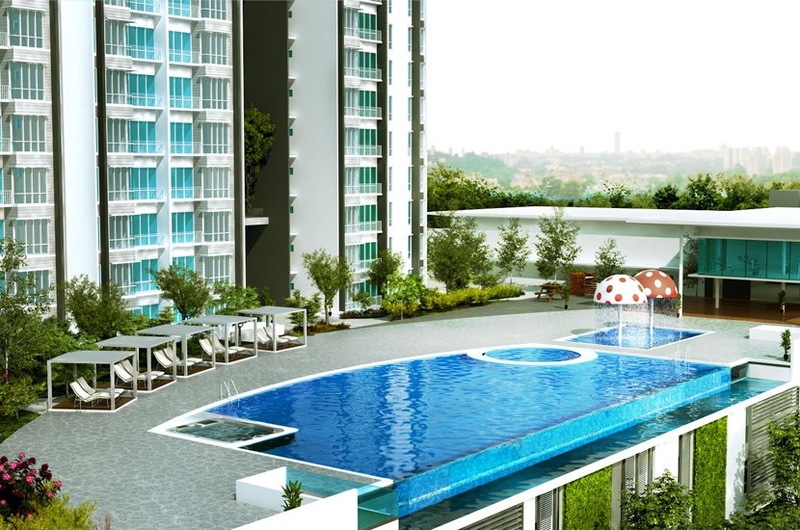 Built-up Area : 962 sq.ft. 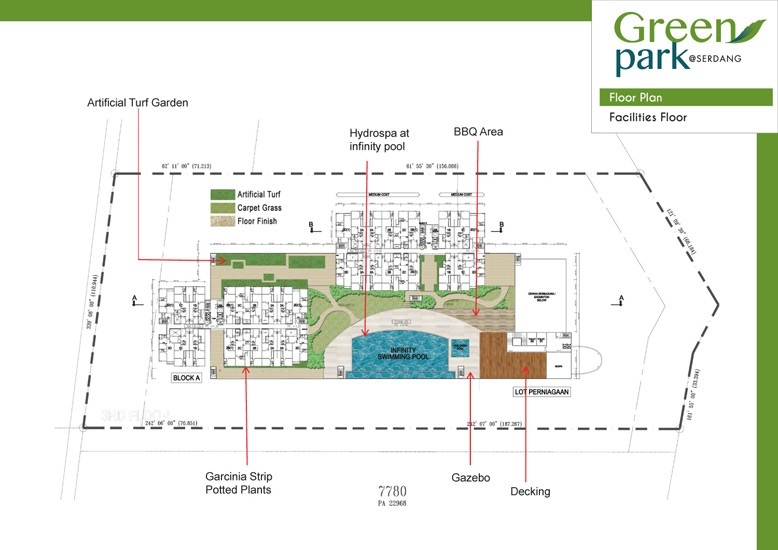 - 1,095 sq.ft.